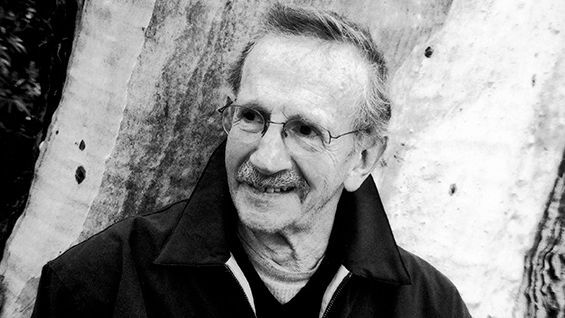 A free, public tribute to the life and work of American poet Philip Levine (1928-2015) will feature a variety of poets and writers reciting his works, including Kate Daniels, Toi Derricotte, Juan Felipe Herrera, Edward Hirsch, Yusef Komunyakaa, Dorianne Laux, Mari L'Esperance, Paul Mariani, Jane Mead, Tomás Q. Morín, Sharon Olds, Tom Sleigh, David St. John, and Gerald Stern. Philip Levine was born in 1928 in Detroit where he attended public schools and eventually Wayne University (now Wayne State University). After a succession of industrial jobs, he left the city for good and lived in various parts of the country before settling in Fresno, California, where he taught at the state university until his retirement. He also served as poet in residence at New York University. He has received many awards for his books of poems, including the National Book Award in 1991 for What Work Is and the Pulitzer Prize in 1995 for The Simple Truth. In 2011 he was appointed Poet Laureate of the United States. The celebration is co-sponsored by The Cooper Union, the Poetry Society of America, the Academy of American Poets, the Cave Canem Foundation, the Library of Congress, the NYU Creative Writing Program, Poets House, and the Unterberg Poetry Center of the 92nd Street Y. Admission is free and open to all. Please RSVP here.